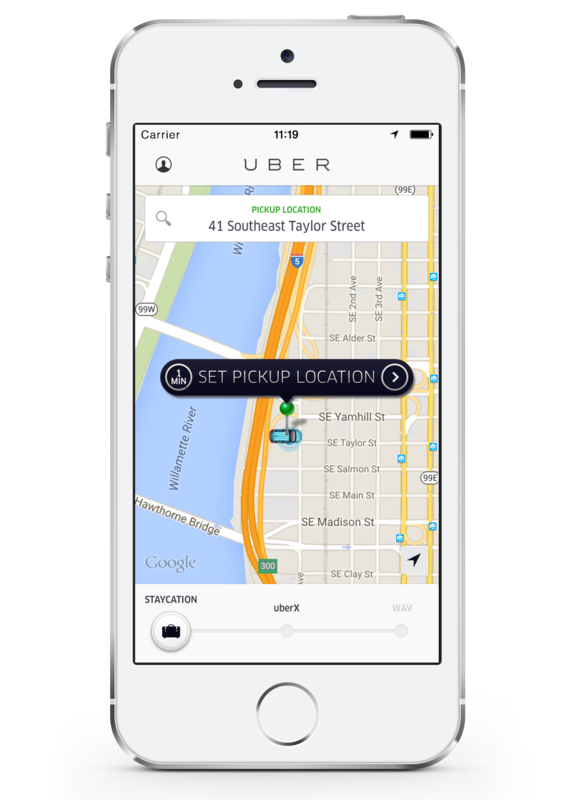 It took the support of the whole Uber community to get us back on the road in Portland. Since then, Portlanders are embracing this new option to get out and explore every nook and cranny across the city. 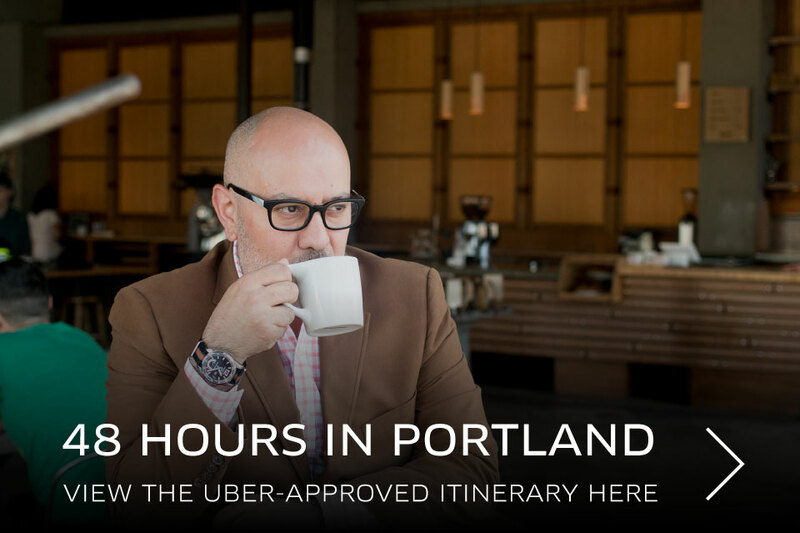 Bashar Wali, president of Portland’s own Provenance Hotels, was one of the many people who spoke up to get Uber up and running again in Portland. That is why, to kick off the summer and celebrate our city, we’ve teamed up with Bashar and our friends at Provenance Hotels to encourage locals to explore their city with the ultimate Staycation package. This Friday, June 12 from 5PM – 9PM, request “Staycation” in the Uber app for a chance to be picked up for a 1-night stay at Provenance Hotel with a $100 gift card to the Imperial and Uber rides for the weekend. To sweeten the deal, the first four people to request on the Uber app will be picked up by Bashar himself and given a 48-hour itinerary to explore the city like a true local tourist. Bashar will pick you up and drop you off at the Hotel deLuxe or Sentinel where your Staycation will begin. Winner and guest must be 21 years of age or older. As the president of a boutique hotel group in the Pacific NW and a die-hard Portland transplant, Bashar knows a thing or two about planning an itinerary that will give tourists a true taste of Portland and encourage locals to dig deeper into the city they love. Since he will only be taking the first 4 requests on Friday, check out his 48-hour Uber-approved itinerary for locals looking to explore the city on their own.